Lucy Burns was born on July 29, 1879, raised in Brooklyn, New York, and graduated from Vassar in 1902. From 1910-1912, she joined the Women’s Social and Political Union to fight for women’s suffrage in Britain. 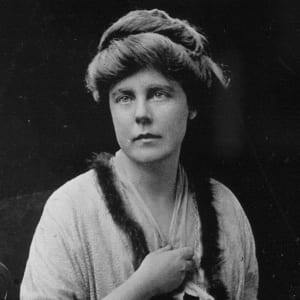 There she met fellow American Alice Paul, with whom she would form the National Woman’s Party to advocate amending the U. S. Constitution to grant women voting rights. They succeeded in 1920 when the 19th Amendment which guarantees all American women the right to vote was ratified. Burns then retired from activism. She died on December 22, 1966. 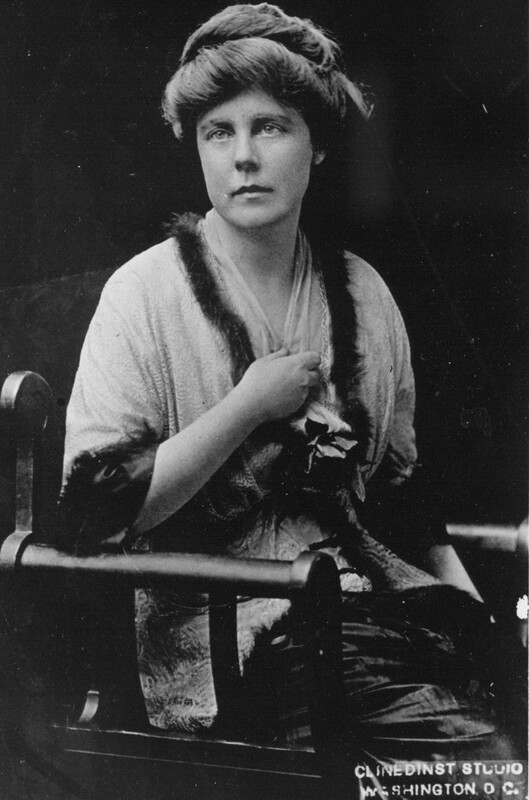 Lucy Burns was born on July 29, 1879, the fourth of eight children of Edward and Ann Burns. 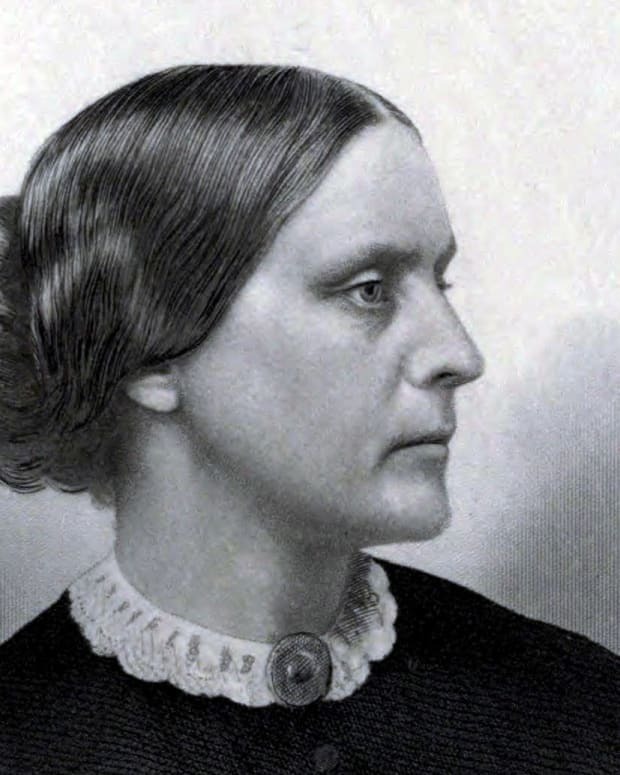 Her father, a banker, supported her education, and in 1902 she graduated from Vassar College. She taught English for two years at Erasmus High School in Brooklyn, then pursued post-graduate work at Yale University, the Universities of Bonn and Berlin, and Oxford. 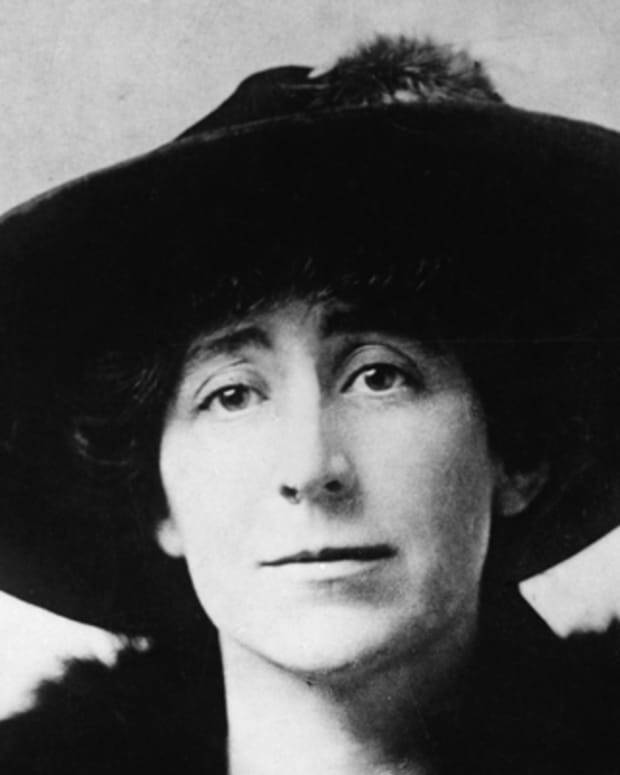 Burns left Oxford to became involved in politics in England, joining the Women’s Social and Political Union (WSPU), the organization headed by Emmeline Pankhurst to secure women’s suffrage. 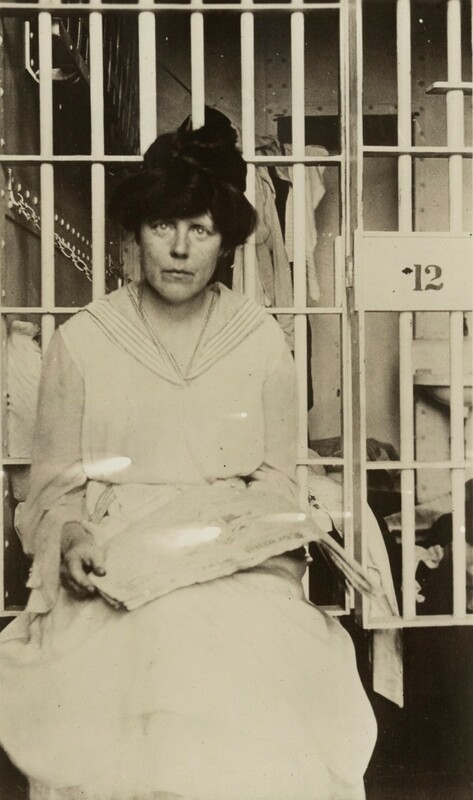 From 1909-1912 she threw herself into their cause as an organizer. 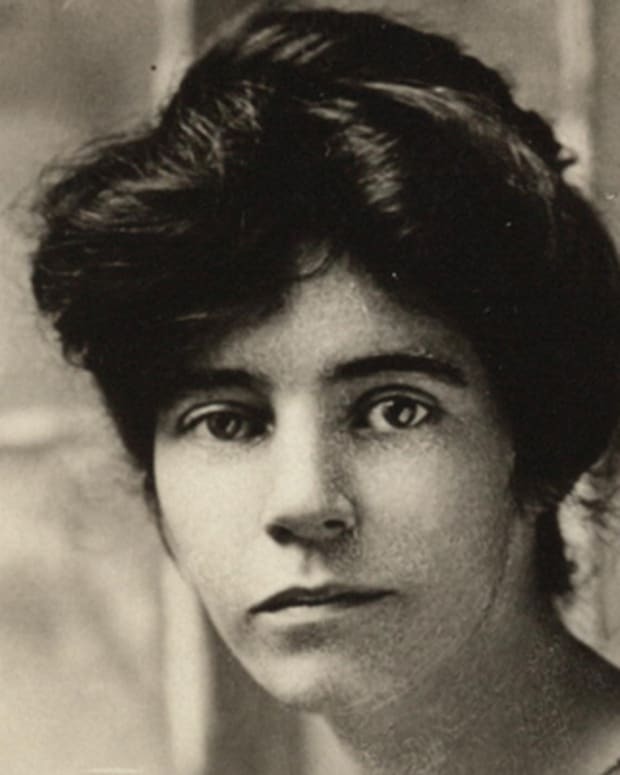 It was there that she met Alice Paul, another American suffragist. The two women returned to the United States; Burns in 1912, to work toward securing votes for women in their native country. Lucy Burns and Alice Paul preferred the militant tactics they had learned from the suffragettes in England. In 1913, just before Woodrow Wilson was inaugurated as U.S. president, they led their first U.S. march for women’s suffrage with the support of the major women’s suffrage organization—the National American Woman Suffrage Association (NAWSA). (The marchers were often heckled and not taken seriously by onlookers and police.) 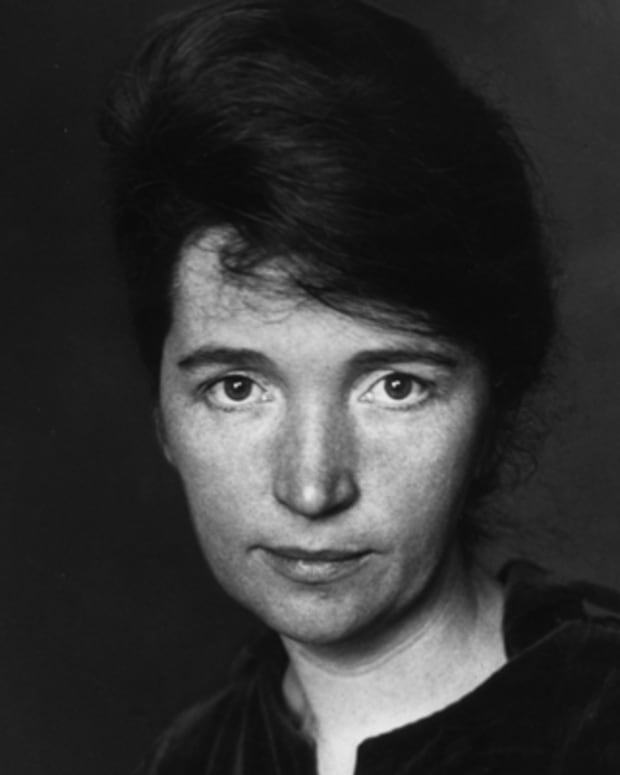 But Burns and Paul carried on and proceeded to form the Congressional Union for Woman Suffrage, which was affiliated with NAWSA, before breaking with that organization entirely and forming the National Woman’s Party (NWP) in 1916. In addition to Burns’s and Paul’s more militant tactics, the split from NAWSA stemmed from their different strategies. 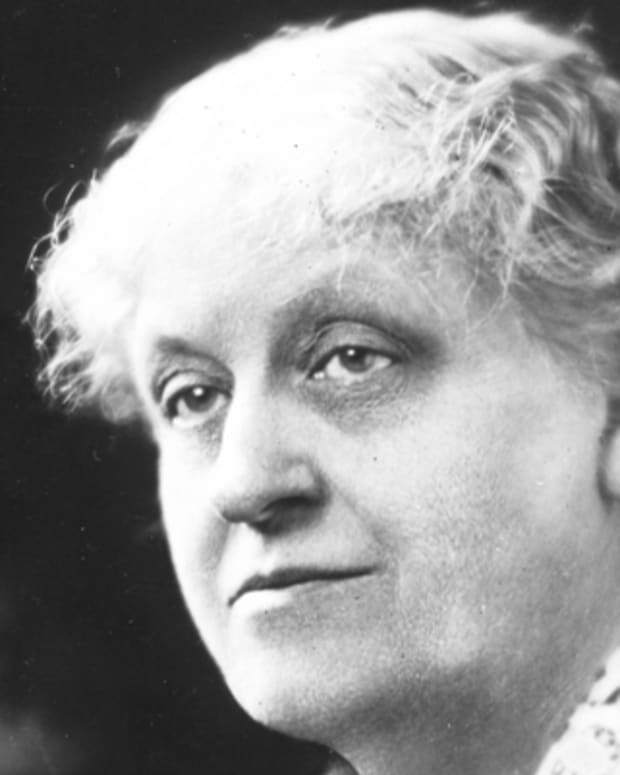 NAWSA was working toward securing the vote for women state-by-state, while the NWP favored an amendment to the U.S. Constitution granting women’s suffrage. Burns and Paul’s NWP held parades and picketed the White House. They endured having their banners torn down by critics, and were arrested numerous times for crimes such as loitering and obstructing traffic. 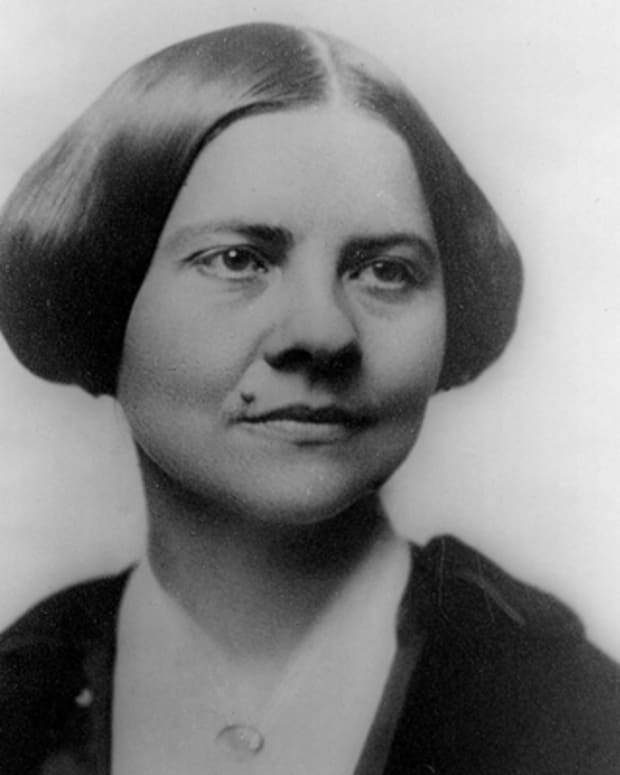 Burns held the distinction of spending more time in prison than any other suffrage activist. She and her peers were treated harshly in prison. 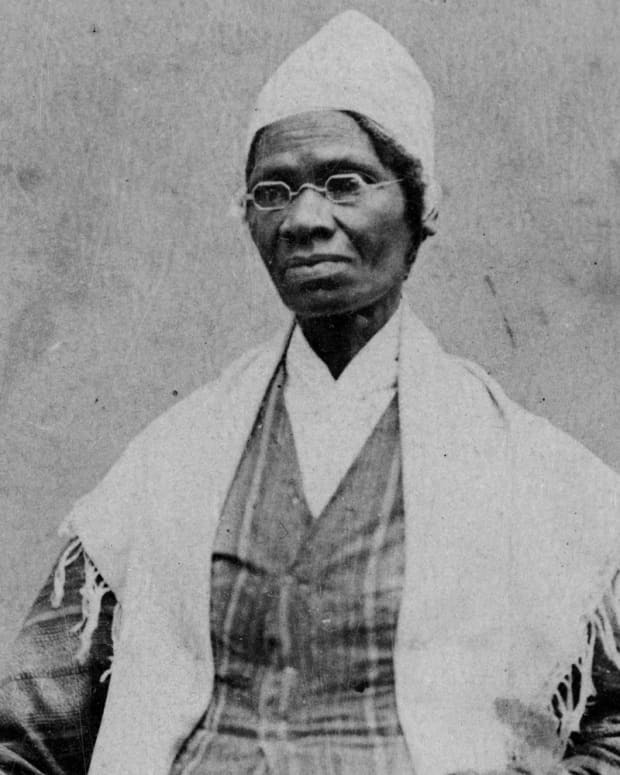 Among other mistreatment, Burns was handcuffed with her hands over her head, placed in solitary confinement, and force fed with a tube through her nose after she had been on a hunger strike for 19 days. 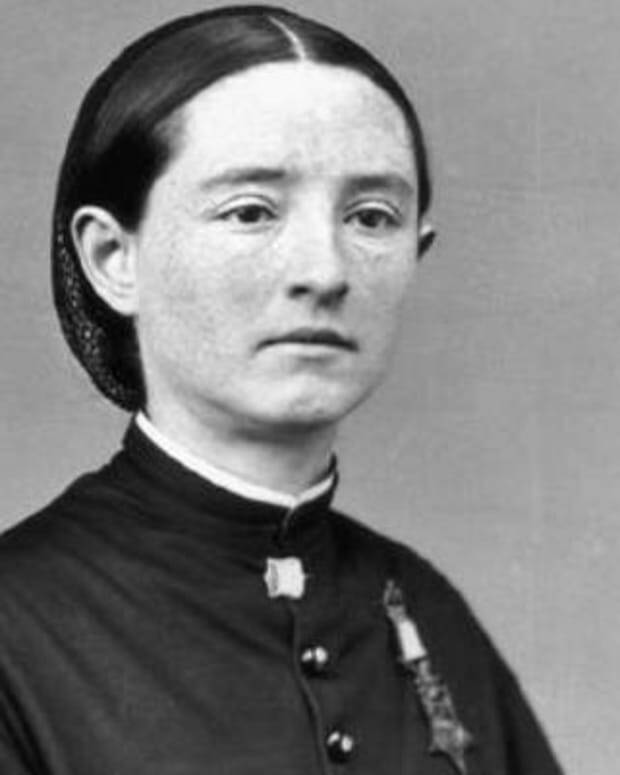 Once the 19 Amendment, granting women the right to vote, was ratified, Lucy Burns retreated to her private life in Brooklyn. She was never again politically active. According to one report, she said, “I don’t want to do anything more. I think we have done all this for women, and we have sacrificed everything we possessed for them, and now let them fight for it now. I am not going to fight any more.” Instead, she and her sisters helped raise her orphaned niece, and she worked with the Catholic Church for the rest of her life. She died in Brooklyn, New York on December 22, 1966.